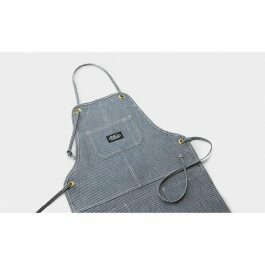 Every good cook needs a classic apron to wear while they are using their stainless steel grill. 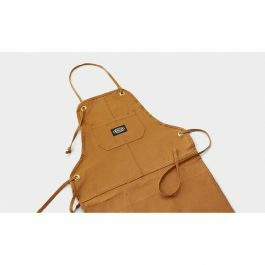 We know that men don’t need a humorous saying or picture to cover their clothes. You need something heavy duty and manly. 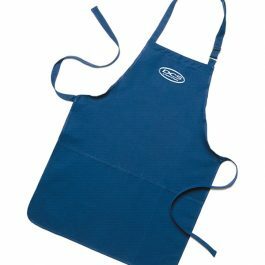 Our DCS aprons are just what every grill master needs when he is serious about what he is cooking. Pick out your favorite one today.